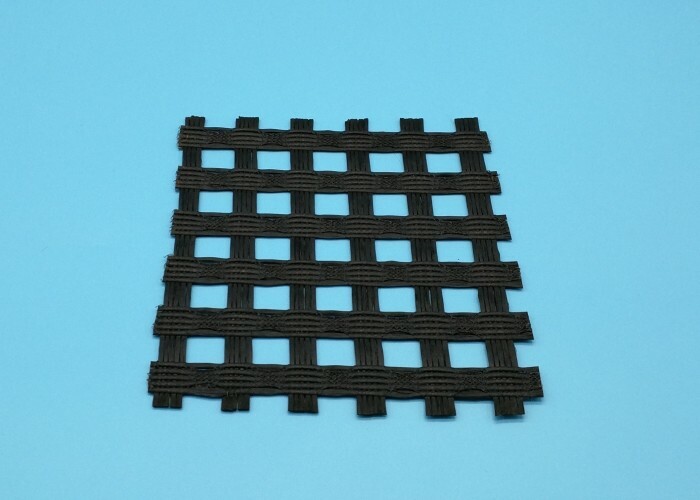 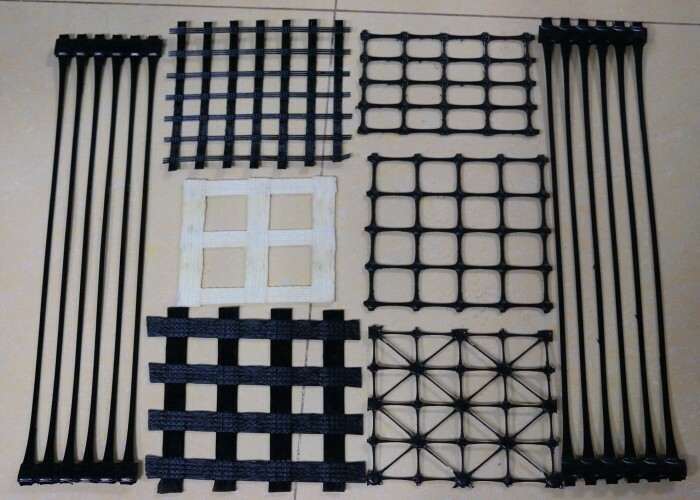 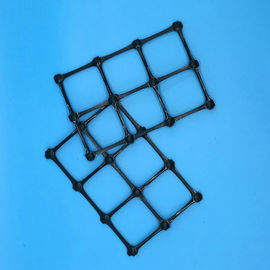 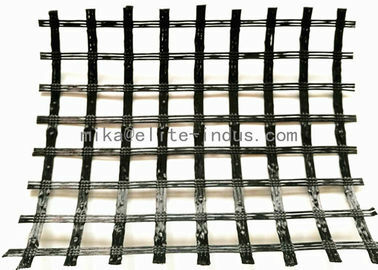 4,It is used in soft soil base reinforcement treatment, is favorable for soft soil water separation and concretion, restrains sedimentation effectively. 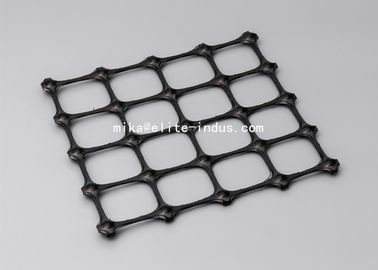 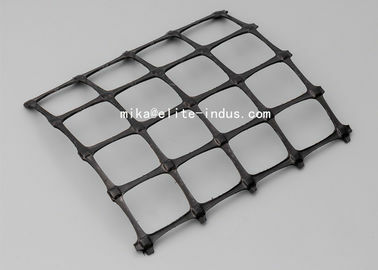 distributes uniformly and improvement overall strength of road base. 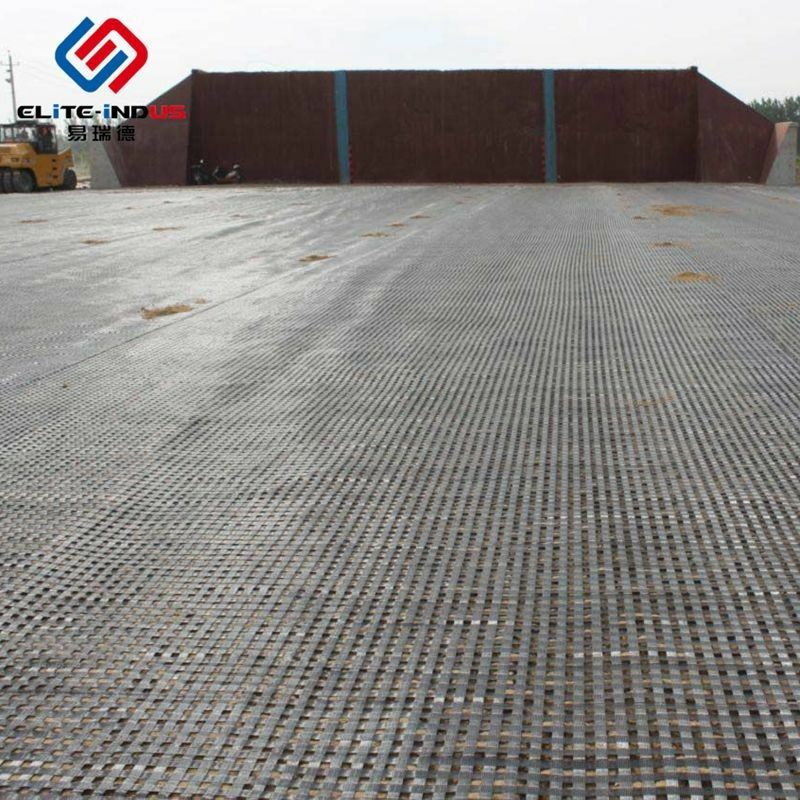 ELITE was established in 2007, has become one of the leading and professional suppliers of many kinds of Geosynthetics in the world market. 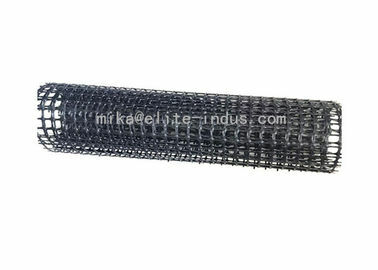 ELITE equipements are mainly import from Germany, Italy, Cabada, France. 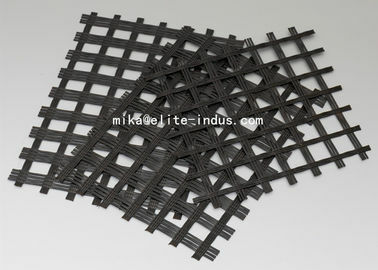 We have one full set of precise testing instrument and quality inspection team, technology research & Development team. 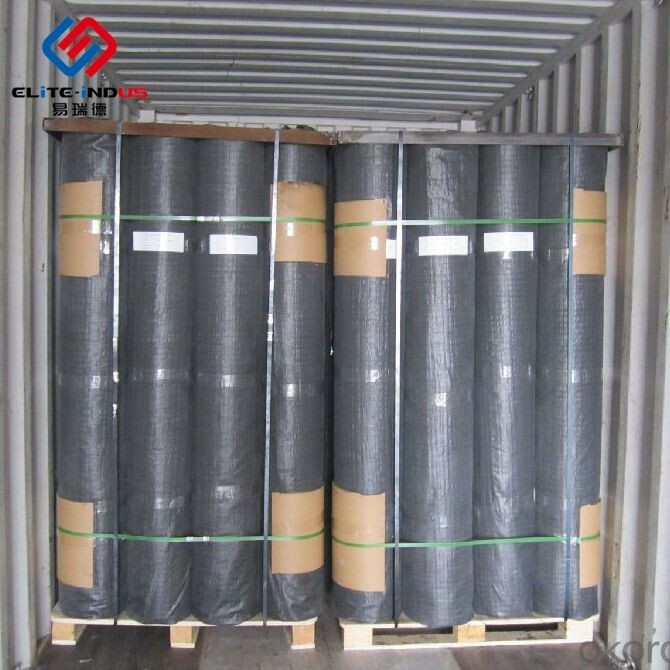 ElITE are certified with CE and ISO.